Simply put, an archetype is a set pattern of behavior. Plato referred to archetypes as Forms, which he saw as pre-existing ideal templates or blueprints. Every character you see on television and in films represents an archetype. Virtually every response you give to your environment—the way you behave—is an expression of an archetype too. Almost all human behavior is guided by archetypes. The general belief about archetypes is that there are only a select few. For example, a list of archetypes might have only 4, 6 or 12. Or, perhaps you’ll have a list of 52. The reality is that there are thousands of archetypes. Each one possesses different behavioral patterns and subtleties. So first, we’ll run through a few archetype lists from popular models. Then, I’ll present a comprehensive list of archetypes for you to review. It seems appropriate to start our journey with the man who popularized the concept of archetypes. 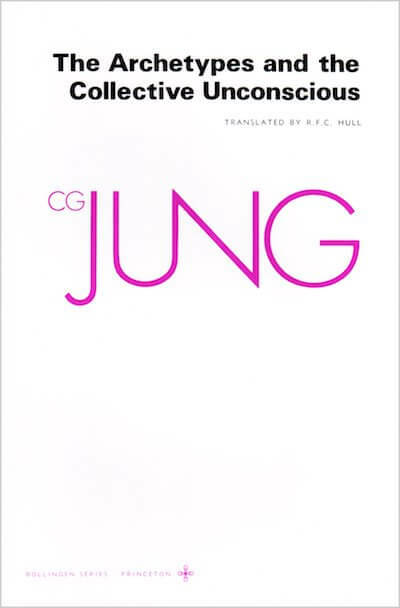 Jung referenced many other archetypes in his work, but the above archetypes list highlights the primary ones. Perhaps my favorite (and the most practical) model for understanding archetypes comes from neo-Jungian Robert Moore. 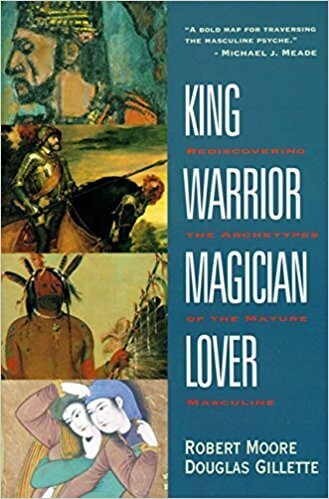 In King Warrior Magician Lover, Moore and Gillette highlight the four primary archetypes in the masculine psyche as well as the eight bipolar shadow archetypes that go with them. While Moore’s archetypal research focused on the masculine archetypes, his model extends to the feminine psyche as well where the King is represented by the Queen. He does say, however, that there are other variations in the feminine psyche that probably aren’t addressed in his work. 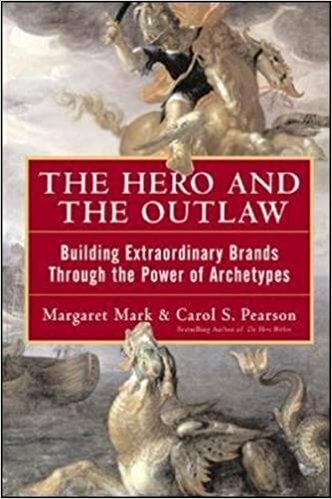 The 12 Archetypes is a popular model from The Hero and the Outlaw by Margaret Mark and Carol Pearson. While the book is geared toward building brands, these 12 archetypes apply to individuals as well. Now, we come to Myss’ Archetype Cards, a deck of 80 archetypes. Every personality system represents a collection of archetypes. One of my favorite personality models is the Enneagram. Within the Enneagram community, there are two versions of the model. While they are both similar, they use different names to characterize the archetypes. Riso and Hudson’s Enneagram model also includes nine variations or levels of each personality type. If we add each level as its own archetype, the Enneagram actually contains a list of 81 archetypes. Plus, each type has wings and variants, which easily quadruples the number of potential archetypes. One of the original archetypes lists is represented by the pantheon of gods and goddesses of Greek Mythology. As you can see, our psyche is filled with a pantheon of characters vying for our attention. It’s no wonder humans are such complex creatures. Want to begin to make sense of it all? Start with this guide. This was so helpful. Great comprehensive list on this subject. Would you look at the astrological signs and planets as well? Most definitely. Bella. The 12 Zodiac signs are arguably the original list of archetypes. Thanks for your comments. 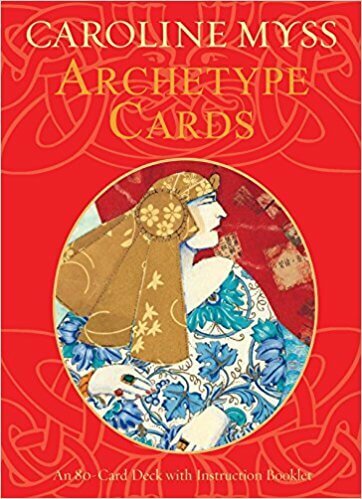 Marvelous compilation of archetypes! Thankyou so very much!! Susan W.
You’re most welcome, Susan. Thank you.